Hoy sólo quiero compartirles la emoción que me da ver mi print en la casa de alguien que tiene tan buen gusto. Estilizado tan bellamente por Michelle del blog The Design Chaser. Que les parece este mix perfecto? Para comprar este y otros prints y accesorios visitar mi society6 shop. Today i just want to share this that has me so happy, seeing my print in someone who has so good taste. 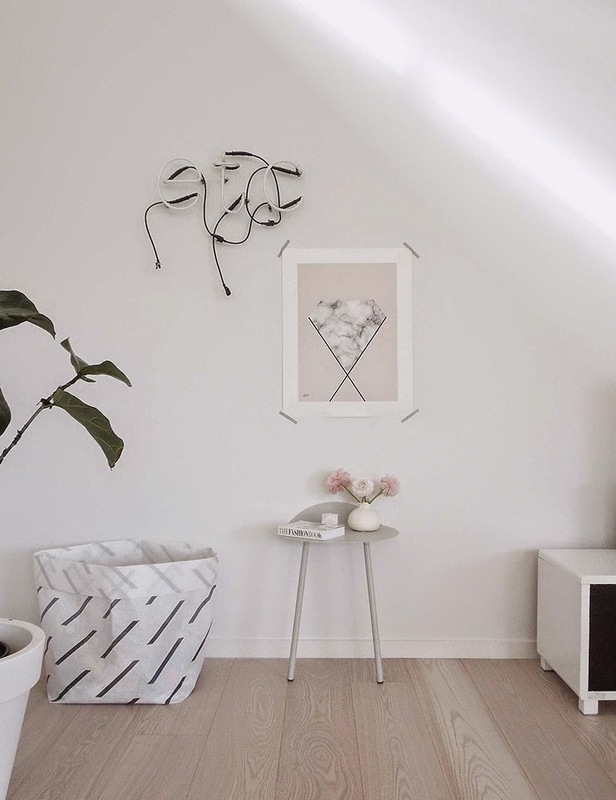 Style so beautifully by Michelle from The Design Chaser blog. What do you think of this perfect match? To purchase this print or others and accesories visit my society6 shop. tags: interiors. other homes. OY! Thanks for styling it so beautiful. We did have a great time, but now we are tired. Have a great day!